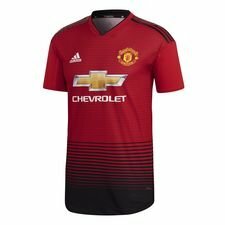 This year marks 140 years since Manchester United was founded. They have been a part of the European top flight for many years and this year is no exception. 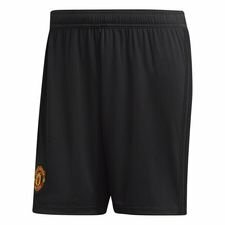 Manchester United is fumed with great moments and a fantastic history, but none are more important than the year the club was founded back in 1878. 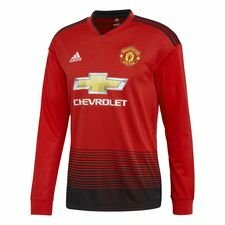 They haven’t always been known as Manchester United and their first name was Newton Heath (Lancashire and Yorkshire Railway) Cricket and Football Club. The club was formed by the Carriage and Wagon department of the Lancashire and Yorkshire depot at Newton Heath and at first, they only played against other departments or rail companies at the home ground at North Road in Manchester. 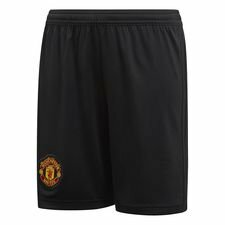 5 years later they already made their debut in the best English First Division, which was the highest league at the time, and in 1902 they changed their name to Manchester United and moved to Old Trafford in 1910. The rest is almost history with the great achievements of the club. 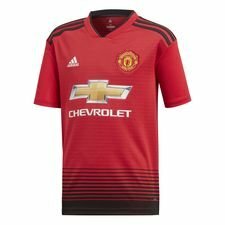 The great history and story about Manchester United is incorporated into the new 2018/19 Home Shirt. 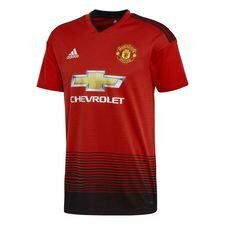 The Home Shirt will include a black striped design on the bottom, which is a reference to the railroads of Newton Heath and their first years as a football club. The stripes fade over to a more transparent stripes which works well with the rest of the shirt. 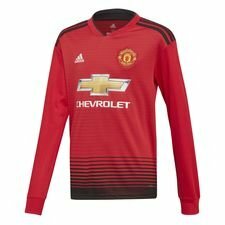 The Manchester United 2018/19 Home Shirt is per usual made in the well-known red colour and with back adidas stripes on the shoulders, which complements the rest of the details and history of the club. 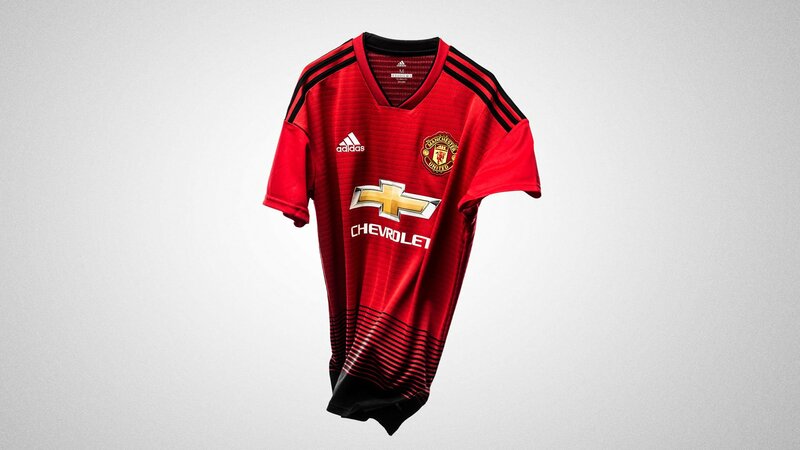 Get ready for a new Premier League season with the new Manchester United 2018/19 Home shirt. 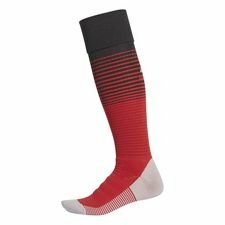 Available on Unisport from today!